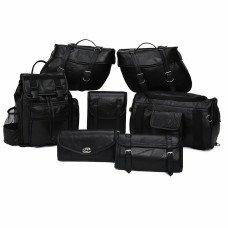 If you are in the market for discount leather motorcycle luggage (or even if your not) our prices and quality make motorcycle luggage sets affordable for everyone. 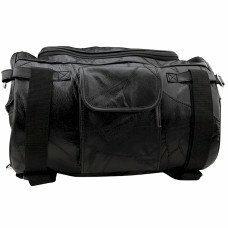 Don't pay those high retail or discount costs; buy wholesale motorcycle luggage from CKB and save! 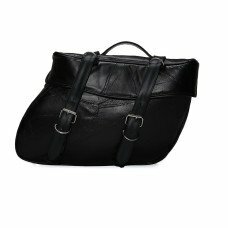 Need saddle bags? We got them! 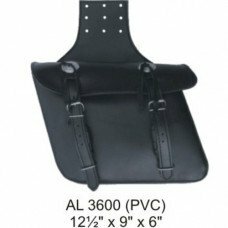 Need Barrel Bags - We have those too. 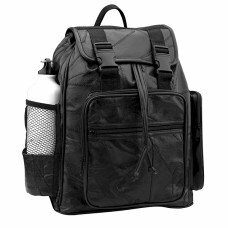 CKB sells wholesale t-bags, barrel bags, windshield bags, leather backpacks, tool bags and complete discount sets. Our quality is high, our prices are low - buy from CKB and your buying from the direct importer, there is no middle-man.